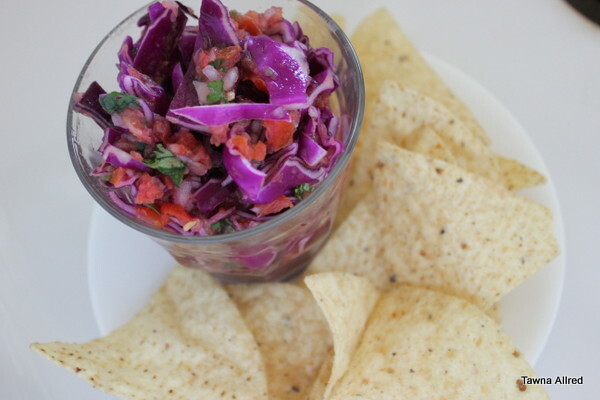 I can eat this salsa all day, every day. It is so delicious. Enjoy! Stir all ingredients together. Serve immediately or store in refrigerator for up to 1 week.